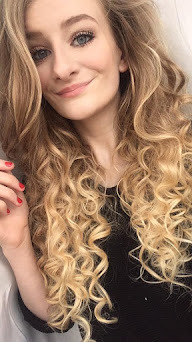 One thing I have been definitely missing out on for a while is a good old dry shampoo....So whilst I was out and about I bought a mini Batiste Dry Shampoo, I haven't bought one in ages and I wanted to give my hair a little lift and feel a little bit cleaner until I wash it tonight. 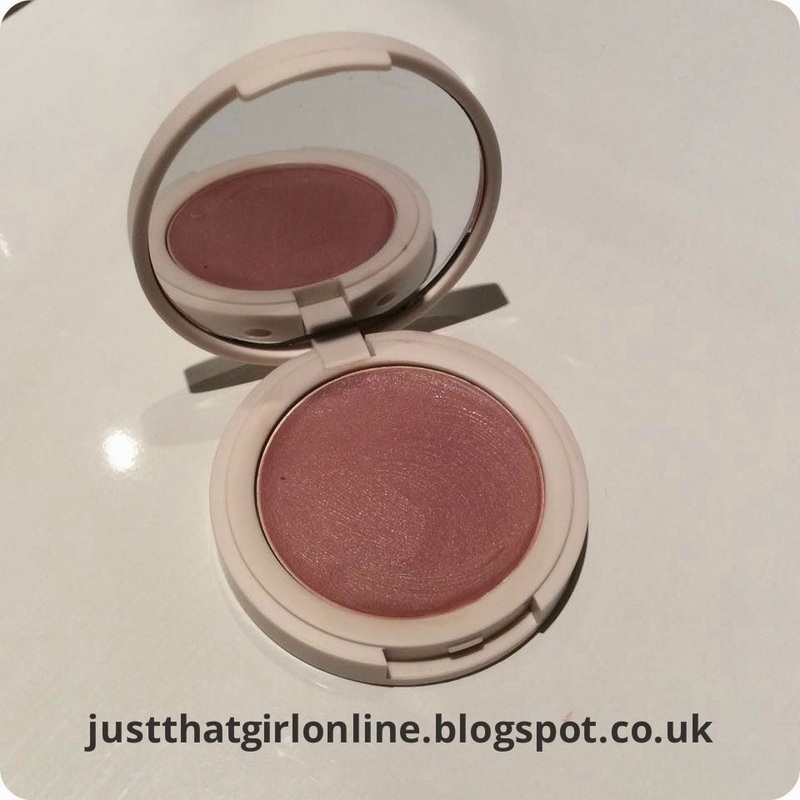 I picked up my favourite one which is Blush Floral and Flirty! It smells so good, It gave my hair a really nice soft feel to it and took away the wind swept look hahaha! trust me I looked like I had been dragged through a hedge backwards. The only slight downside to this product is that if you don't spray it about 30cm away from your hair you will have white streaky highlights now I know it's snowing in most parts of the country but, nobody likes streaky white marks in their hair let's be honest. Anyway if you are looking for something to give your hair a quick refresh buy this product, trust me you won't regret it! 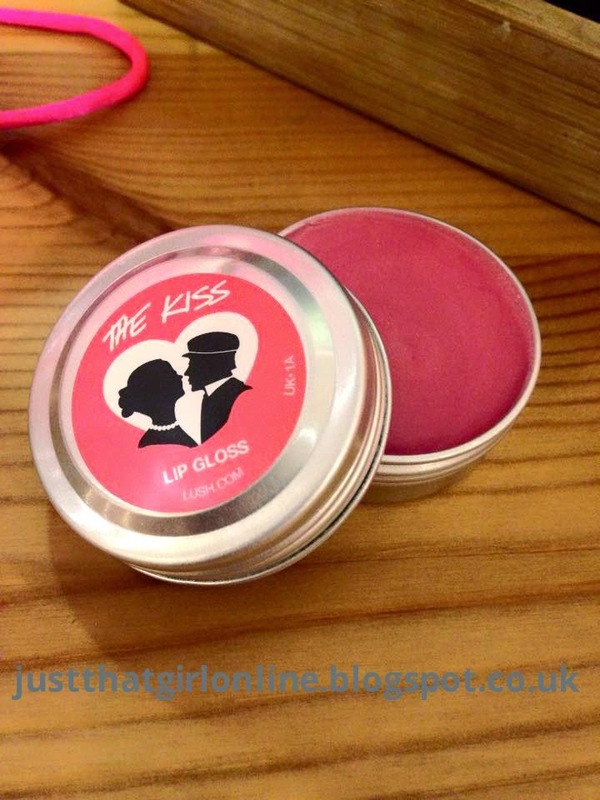 Personally I love the little small bottles as they look so cute and are perfect size to fit into your handbag! 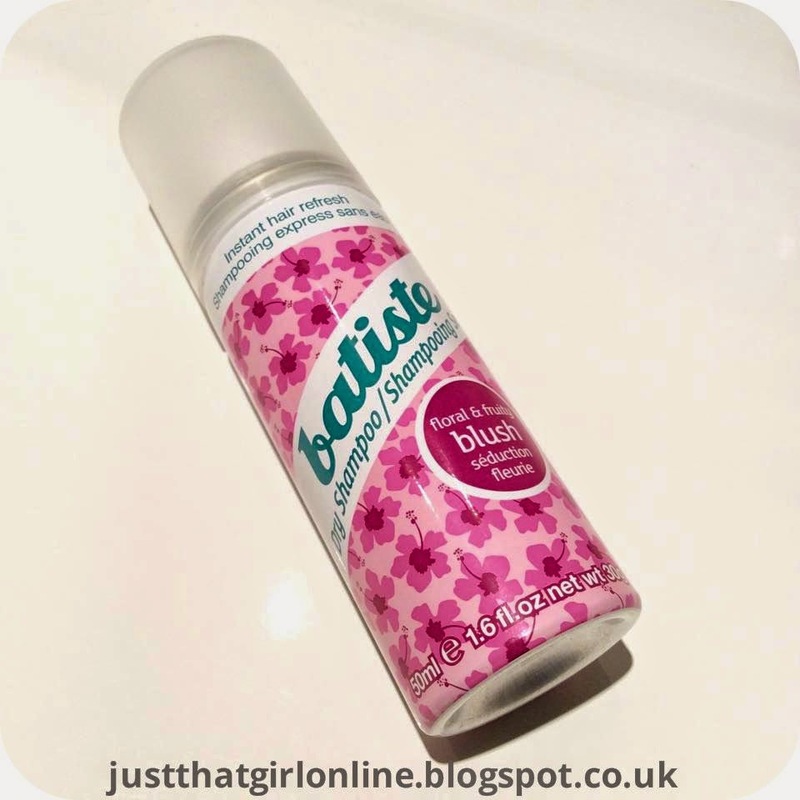 Have you used Batiste Dry Shampoo? 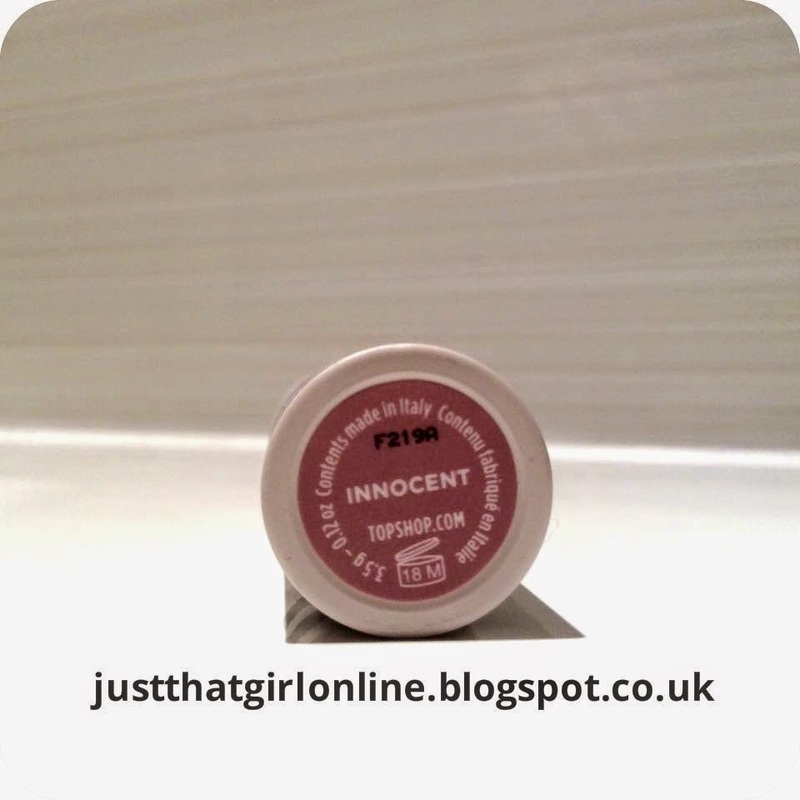 Who doesn't love a bit of Topshop? 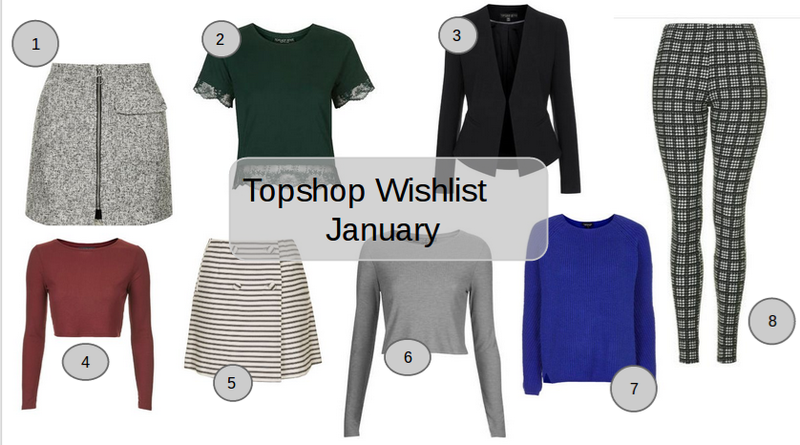 Well this is my first ever wishlist and I've been really loving lots of topshop items at the moment....so I had to narrow it down to just 8, so here goes! 1. Petite Boucle Patch Pocket Pelmet Skirt - Look how gorgeous this skirt is I really want to get this as I think this would look perfect with a black blouse or just really nice with a pastel pink floaty top. I'm really tempted to buy it! hahaha. 2. Petite Exclusive Lace Trim Tee - I love lace and I want to try and wear more green colour tops/dress (they do have some gorgeous tees and dresses atm) I think this would be perfect for the summer and would go nicely with a pair of black jeans or the Dog tooth leggings (number 8). 3. Petite Slim-Fit Curved Blazer - There is one thing in my life that I'm in desperate need of to go on my wardrobe and that happens to be a casual blazer! hahaha I just think everyone needs a blazer in their life and this one is perfect as you can dress it up and down. 4 & 6. Petite Long Sleeve Skinny Rib Top - I'm so obsessed with these and I'm going to definitely get some of these I just think there perfect and I just want to buy some casual basic tops. 5. Petite Striped Button Wrap Skirt - well it's gorg so why ever not buy it, I'd team this with a basic black rib top or a nice shirt or something I just love it, love the pattern it personally think it has a seaside/sailor theme to it. hahaha I think it's so cute and would look perfect in the summer! 7. Clean Cut Ribbed Jumper- The colour is wow and is something that I would wear on a casual winter day or when it's cold, it looks really soft and cosy so I might just buy it hahaha like I said I'm really loving my ribbed tops and jumpers atm. 8. Petite Grid Dogtooth Leggings - I recently brought a pair from new look and they are very similar, honestly I'm always seen in black leggings and I wanted to have a little change so I brought them and I will hopefully be doing a new look haul soon so stick around for that. But I think every girl should have a pair of dogtooth leggings in her wardrobe and these would be perfect if you are looking for a pair. I was very kindly nominated for this award by the ever so lovely Dominique from Her Fashion Blog! 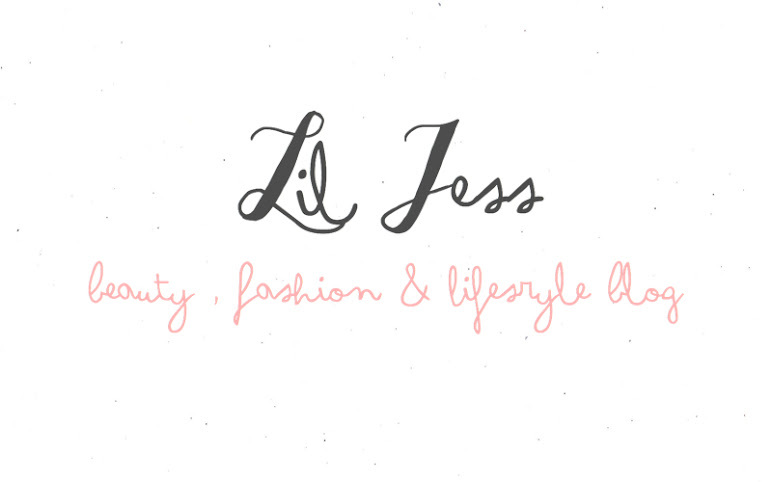 go check her gorgeous blog out! 1. What made you decided to start your blog? I have a huge passion for all things beauty, fashion and lifestyle and I'd find myself of an evening reading up on the latest beauty must have item and just thought sod it I'm going to share what I love with the world & just decided to join in and share with you all my favourite things, and created my own little blog full of all the things I liked. 2. 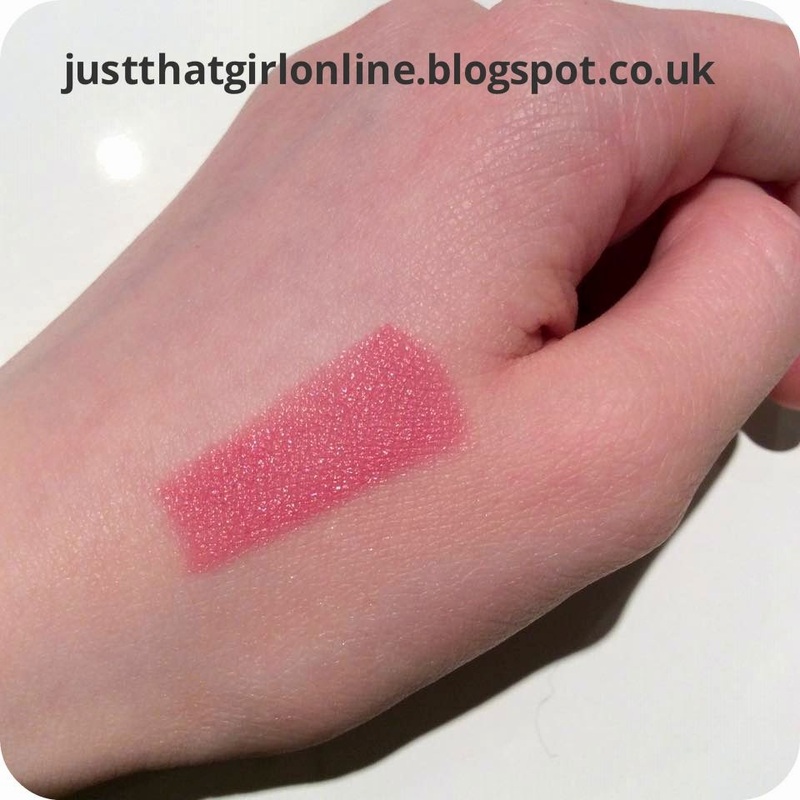 What is your favourite beauty item? 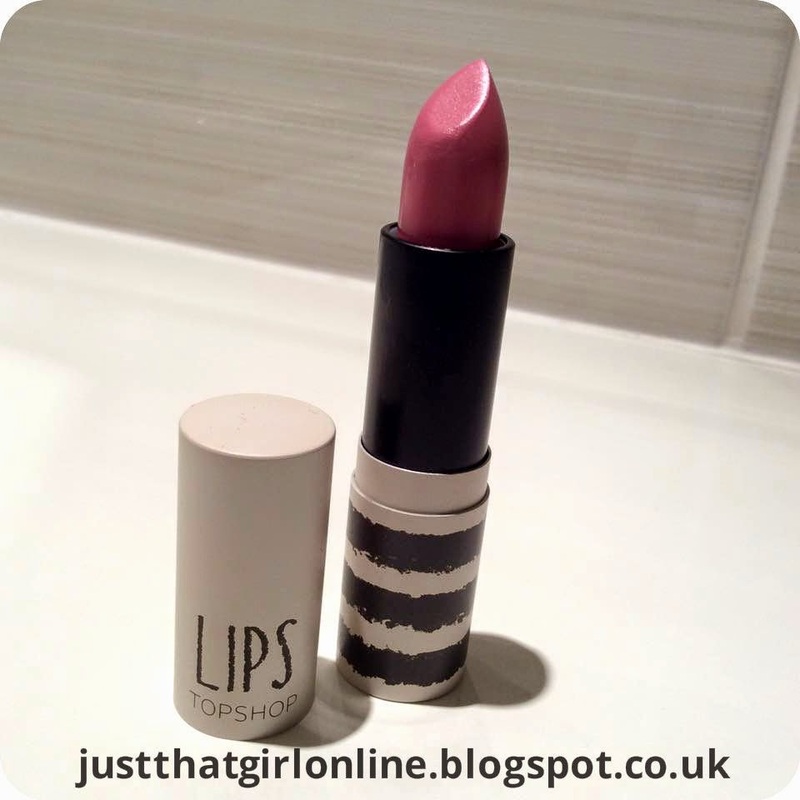 Ooooohh difficult....well currently it has to be the Topshop Innocent Lipstick I just think it's gorgeous! all year round????? It's got to be my Nars Sheer Glow it's just the best foundation EVER!!!!!!!! 3. What was your biggest life lesson in 2014? 4. From where do you draw your inspiration for blogging? 5. What was the last book, magazine or blog post that you read? 7. 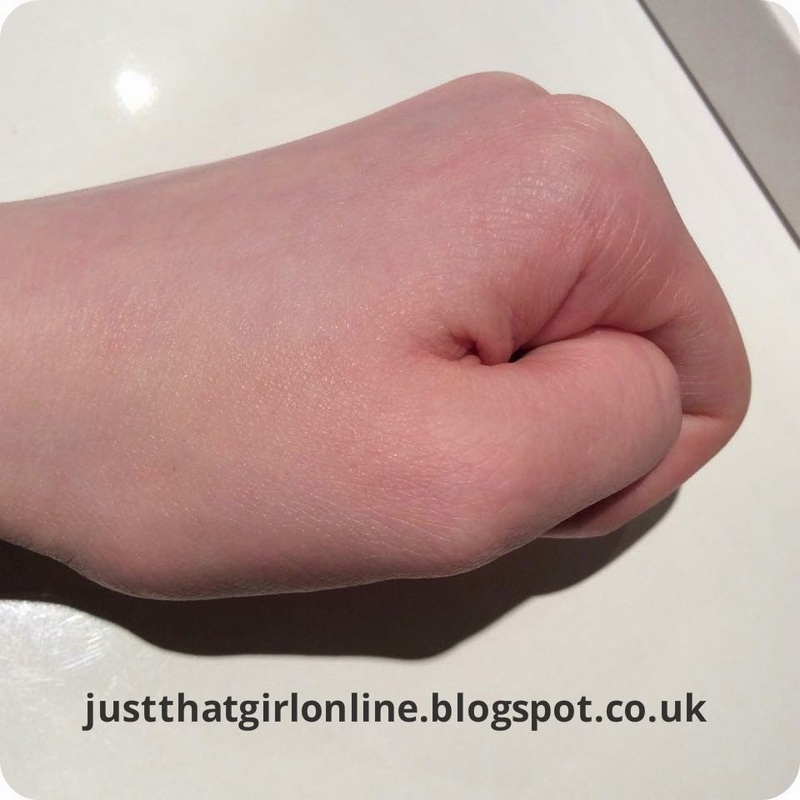 Was it difficult to share your blog with people you know? why or why not? 8. What is your favourite thing to do on a rainy day? 9. 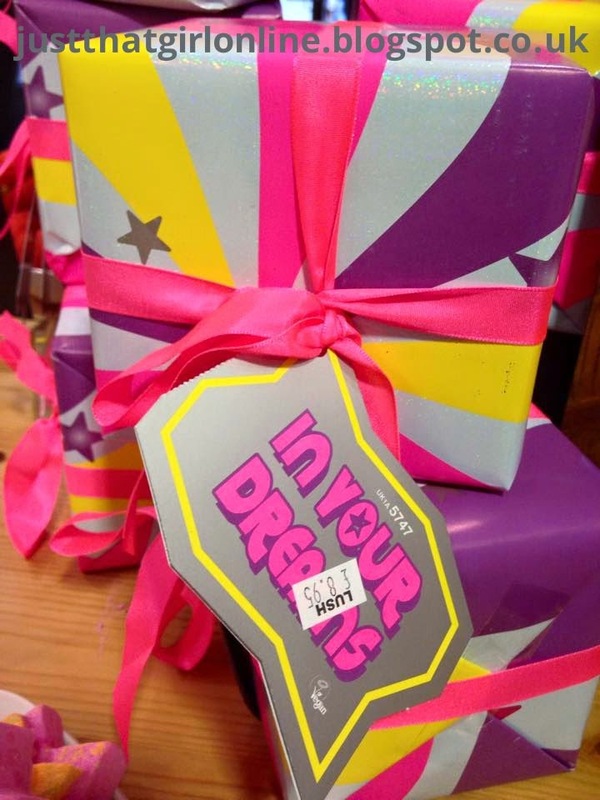 What dream do you hope to accomplish someday? 10. When you were little what did you want to be when you grew up? 11. Who are your favourite bloggers? Thank you for tagging me I really enjoyed it! 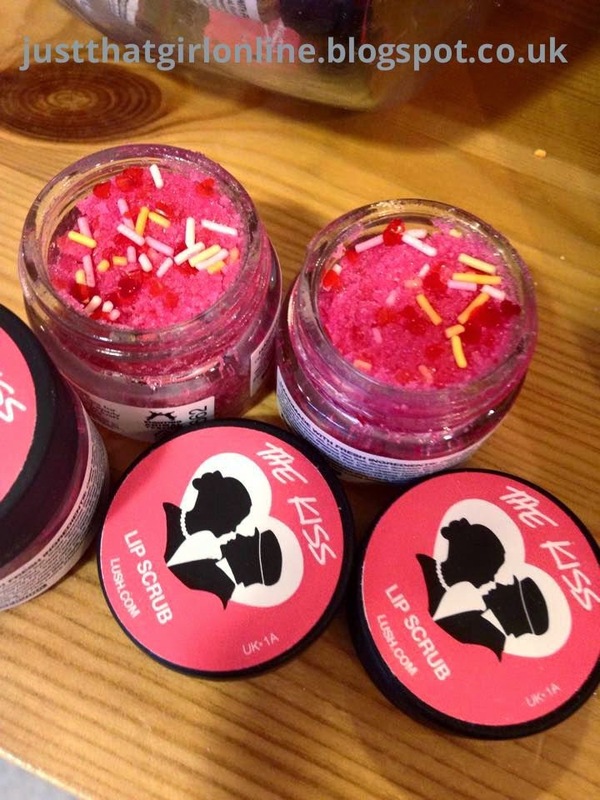 What's your favourite new Lush product? 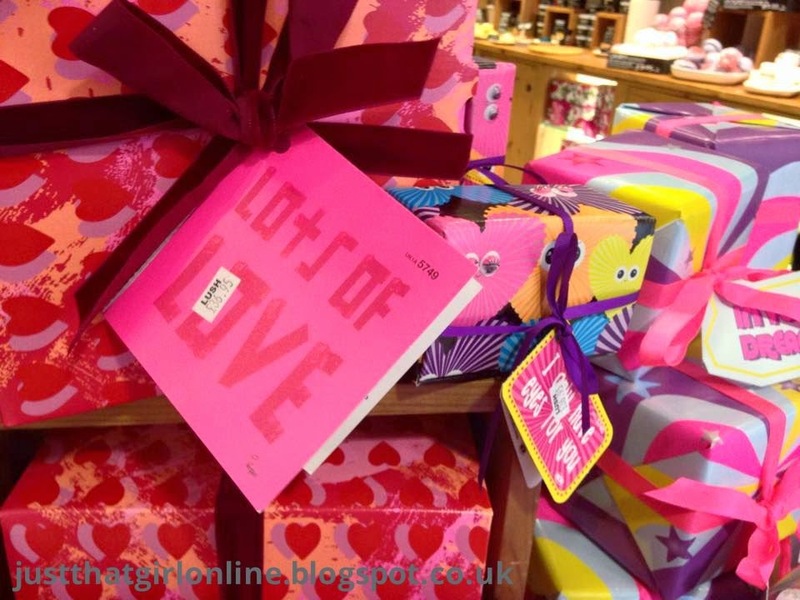 As you can see from one of my most recent blog posts I recently visited Lush, because they have released the Lush Valentines Collection! 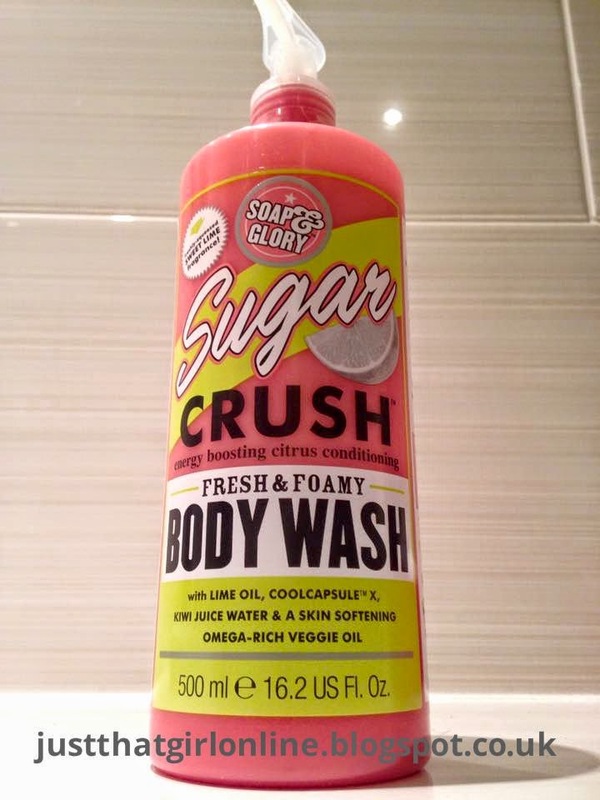 and Cupid's Love Soap is one item out of this years collection and Lush very kindly gave me this to try out and I absolutely LOVE it, It smell completely like figs and raspberrie lemonade, I simply can't stop using this. 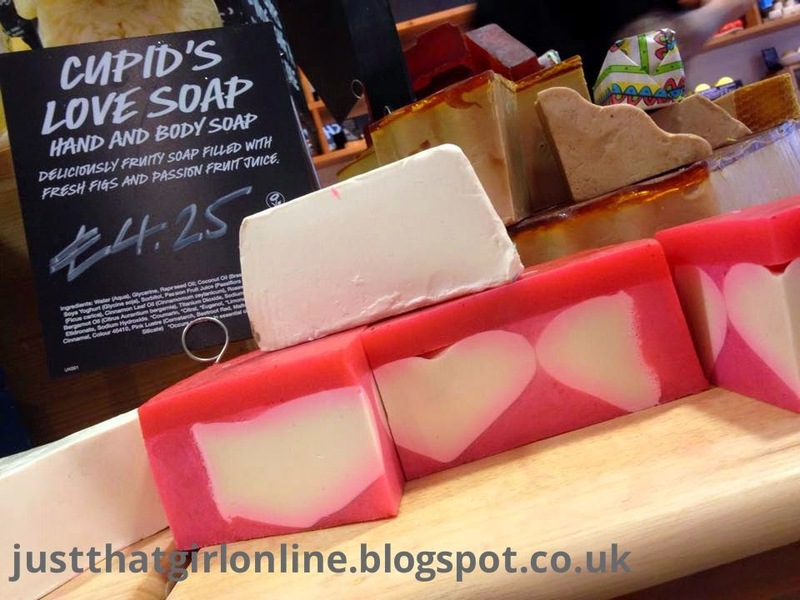 It makes my skin feel really nice a soft and I feel really fresh after I have used this, I'm getting a slight obsession with lush's soaps I simply can't get enough of them! hahaha As soon as I have used this up I'm going to buy another one, I'm really impressed with this honestly it's my fave product out the new range. 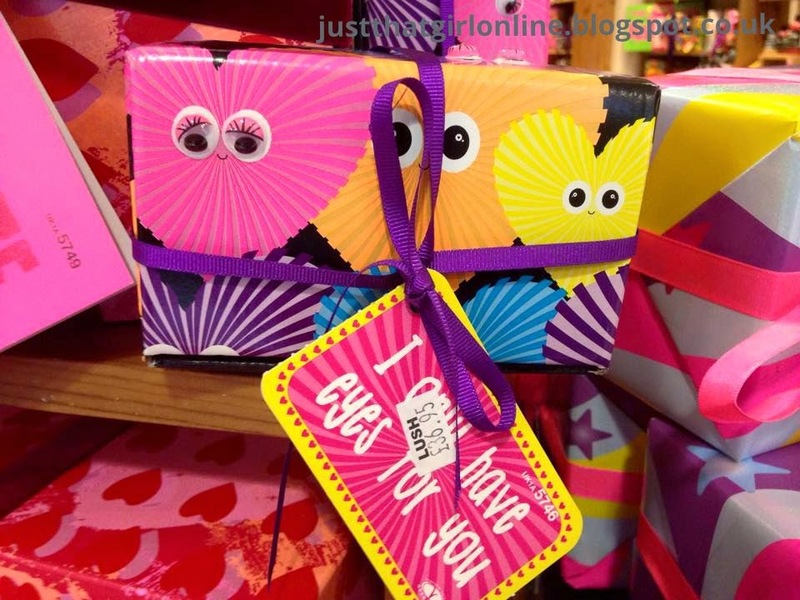 you can click here to see some more of my favourite Lush Valentines products. 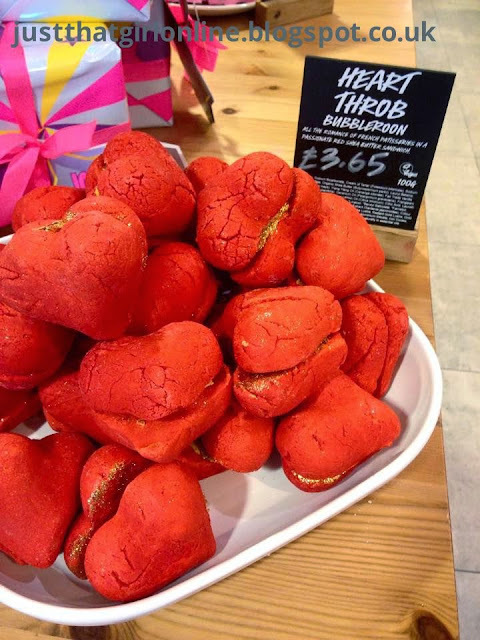 What is your favourite Lush Valentines Product? 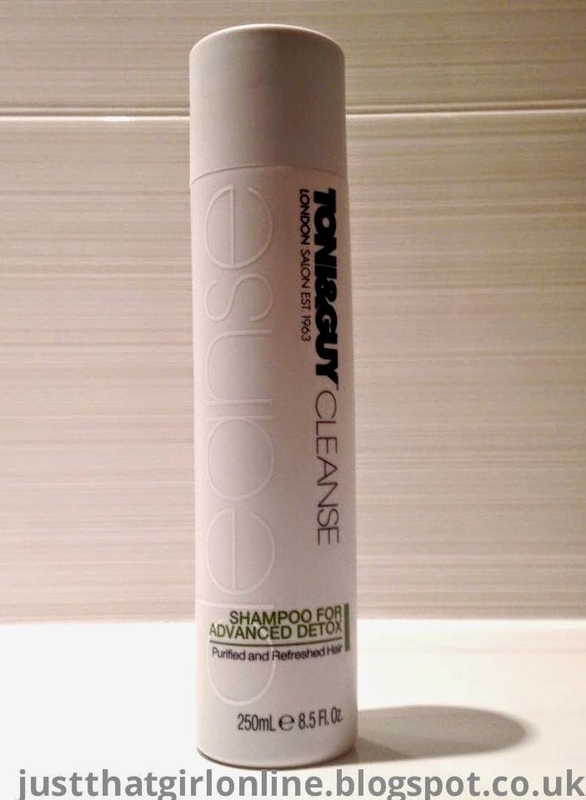 I love Toni & Guy and their products really work for me and have made a huge difference to my hair, I thought today I would pick out my two favourites from the variety that's available. 2. 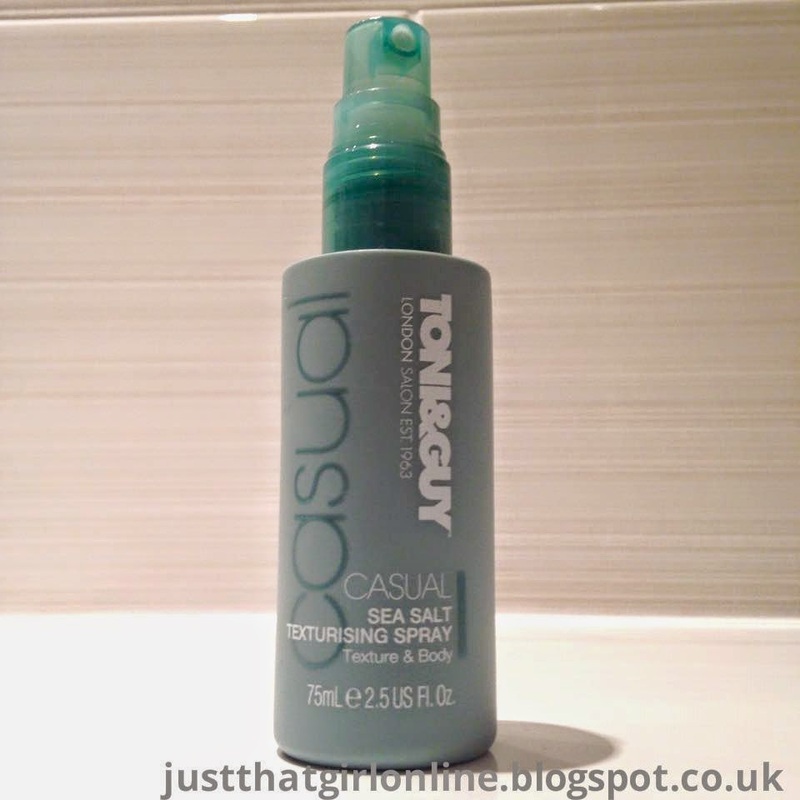 The Casual Sea Salt Texturising Spray is perfect for beach wavy hair, I have a large bottle of this but you don't really want to shove a big old bottle into your handbag, so I repurchased the mini one a couple of weeks back and have no stop been using it, it's perfect to add a bit of texture to your hair and add an overall messy kind of look, it's constantly one of them products that is always in my handbag and I can't stop using It's really texturising, I haven't found any other brand with the same quality as this product gives. I've had really good experience with these and I'm truly impressed! Both of them products do exactly what it says on the bottle, my favourite one though has to be the sea salt spray, I love it because you can create beach waves and then put it up into a really nice high ponytail (I do this all the time) ect and many more cute hairstyles, and it's really easy if you are in a rush just to throw into your handbag and go. 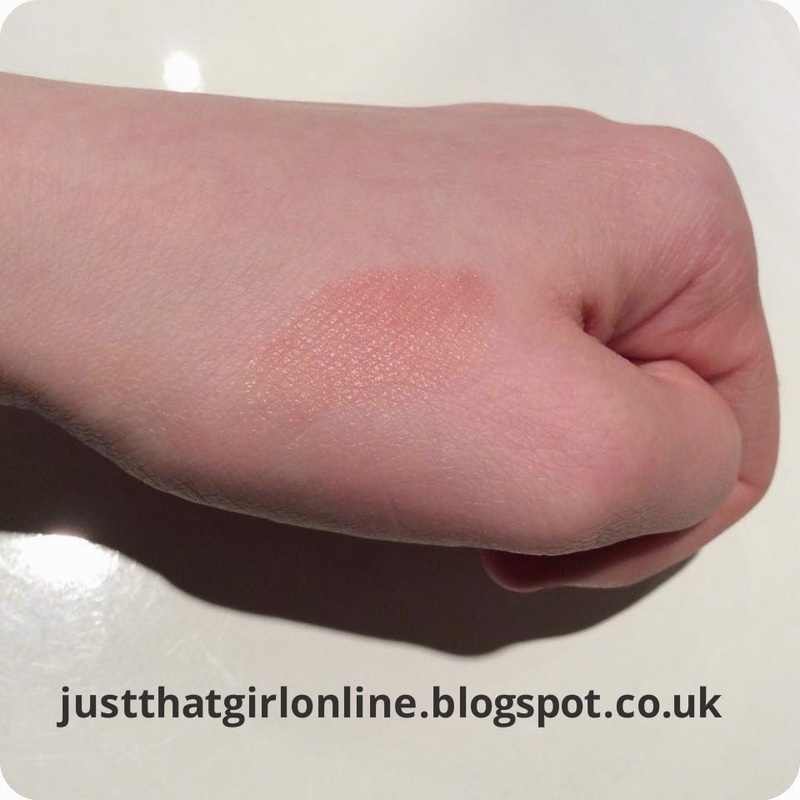 Have you used any of Toni & Guys Range? 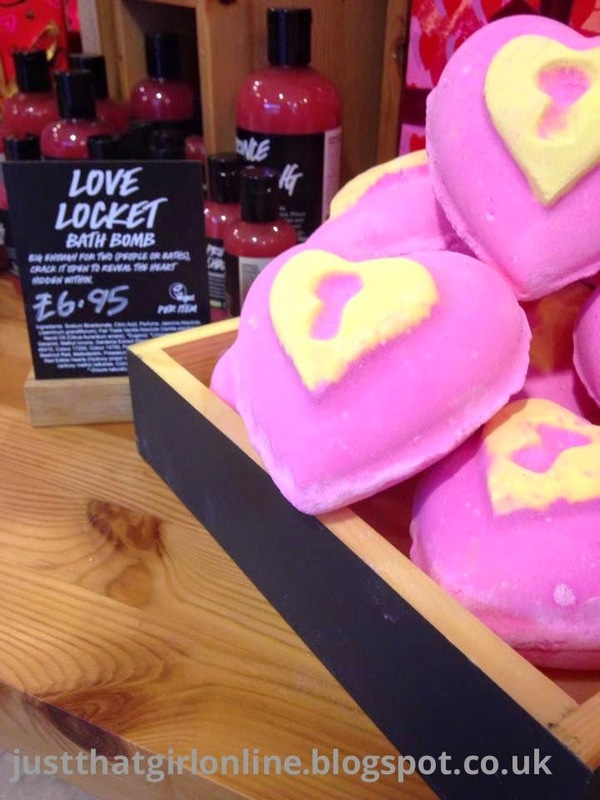 I popped to Lush yesterday, after seeing on twitter/facebook that there valentines day collection, full of beautiful treats and delights is now finally available I was so excited! 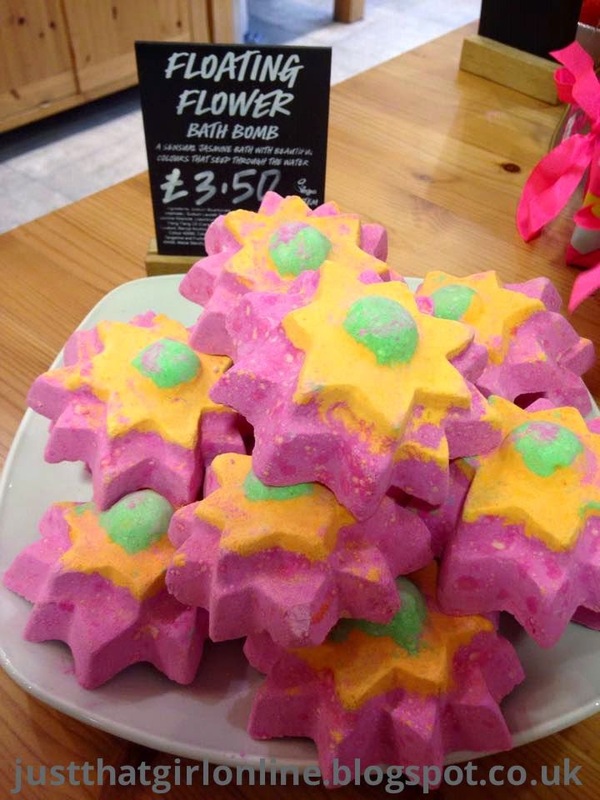 they all smell so good, I find that with lush you get the urge to want to eat their products because they smell edible. 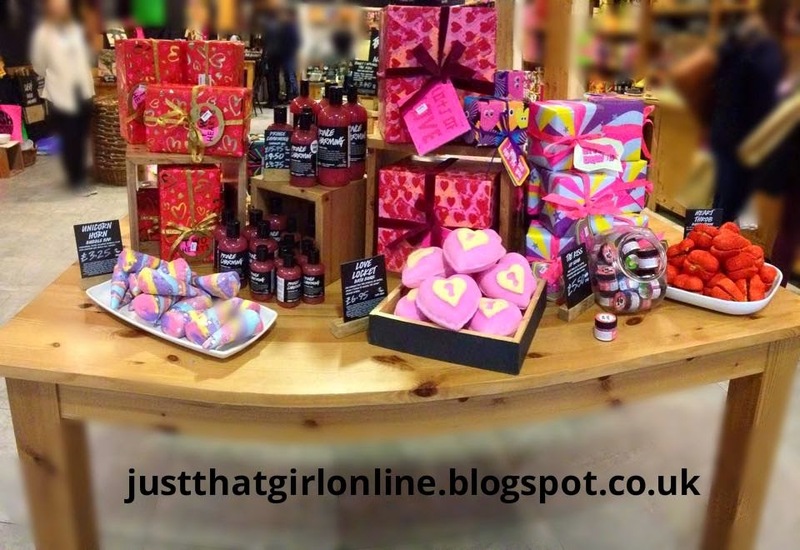 I've such a massive obsession with lush I think you all know how much I love it. So anyway, the ever so lovely Daisy showed me all the new products and explained each of them, what was in them ect we even discussed what all the smells remind us of or smell like, she is really lovely. 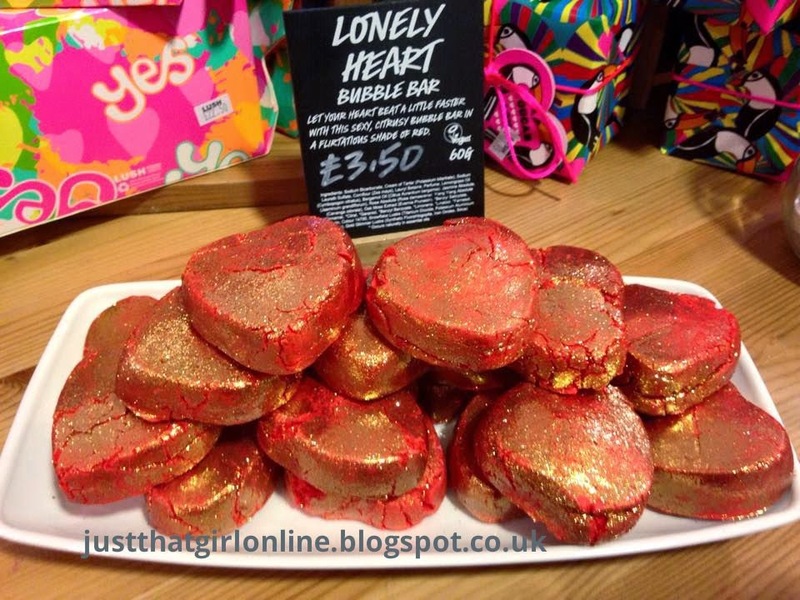 I pretty much love all the stuff lush have brought out this year for valentines day! 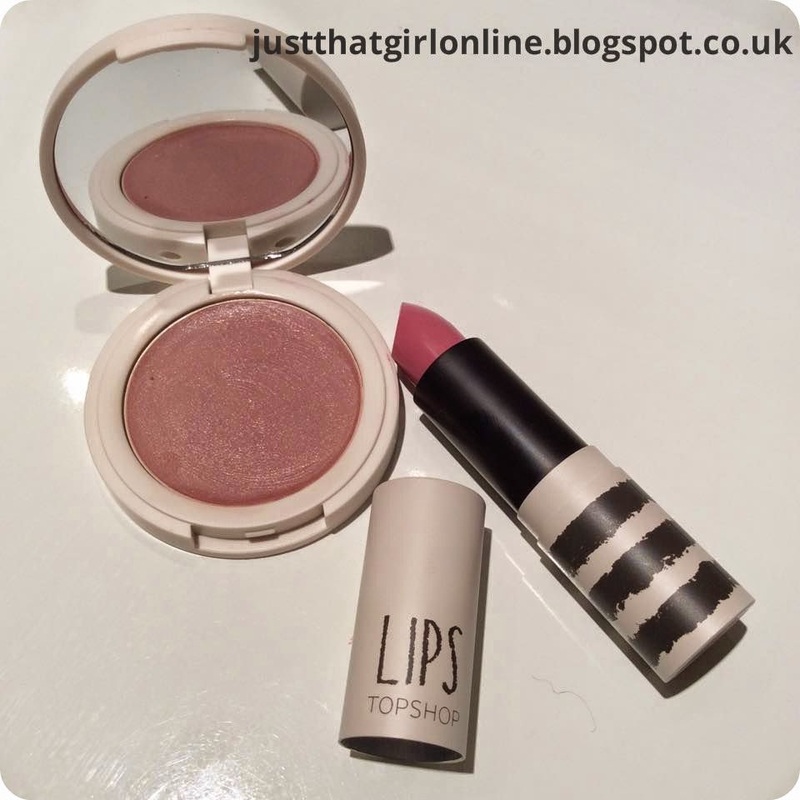 but I have picked a few of my favourites, which will be featured in upcoming blog posts! (lush also gave me some products to sample which was very very kind of them) so stick around, not only did I just get to look at all the beautiful products, daisy and the team demonstrated some of the new products (most of the staff hadn't even seen them in the water before until yesterday) which as you can see from the photos below! 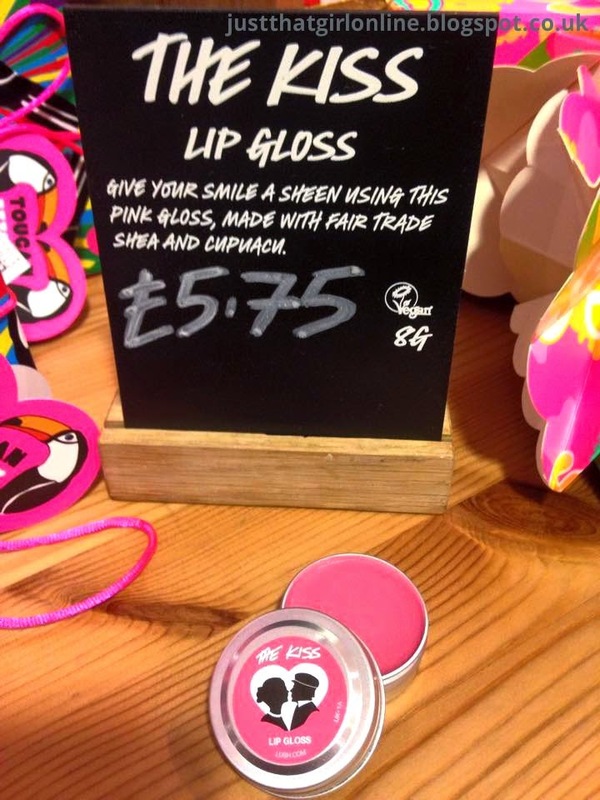 I would like to thank daisy and the lovely team at Lush for a fantastic time and service as always! 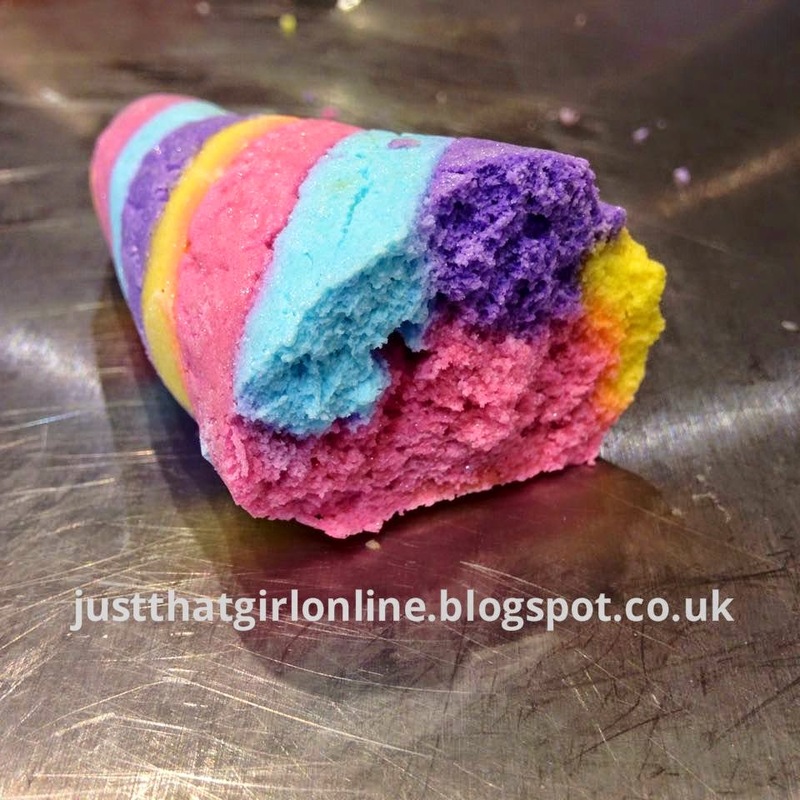 I really hope you all enjoy this blog post and I will be going back to lush again very soon I'm sure. 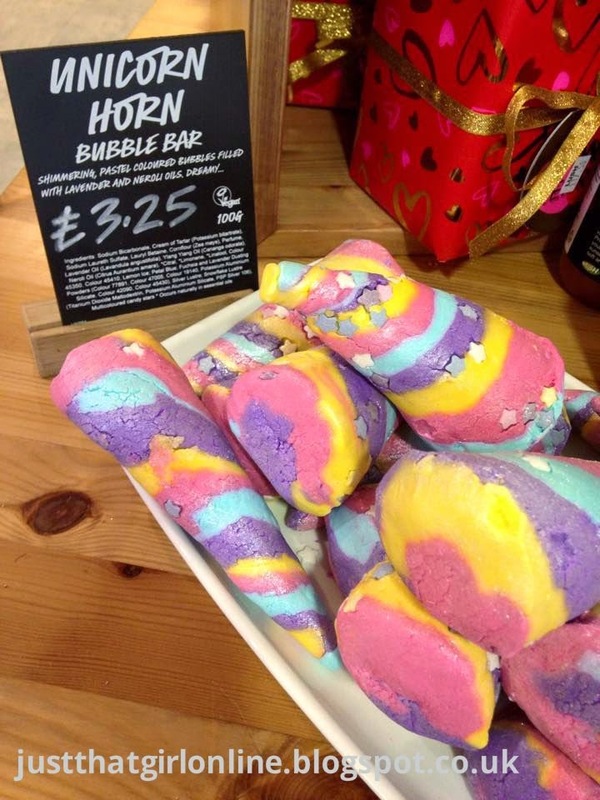 As I said I love all of the products, but my favourites are The Unicorn Horn, it smells really sweet, but in a nice way and you could probably get about two baths out of this, however if you wanted a bit more of a luxury bath you could use the whole thing hahaha. 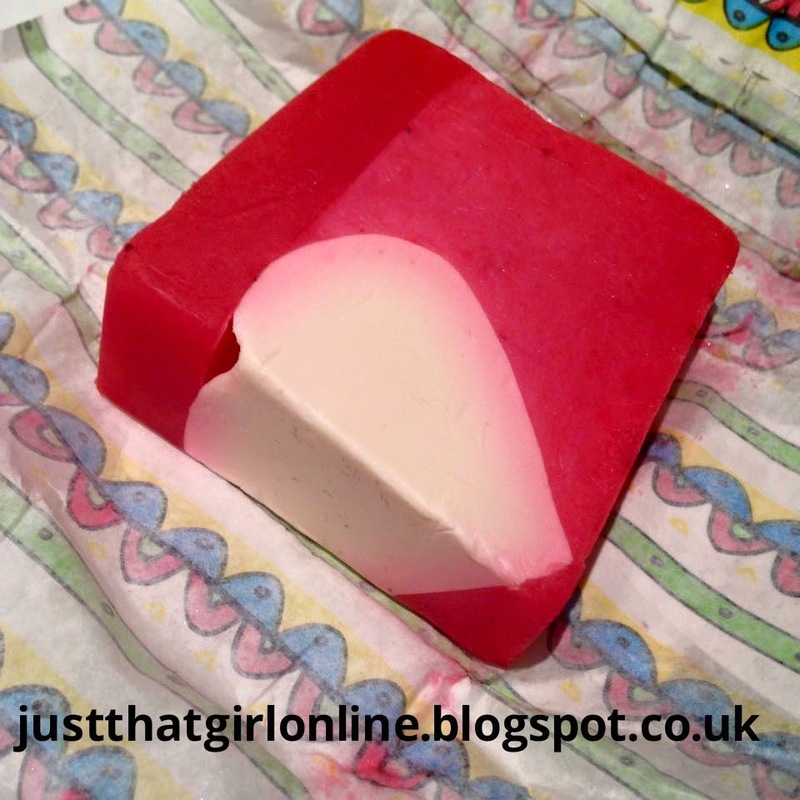 Now this I love probably as much as the Baked Alaska if not more hahaha it's the Cupids Love Soap* I really love this it smells like figs/ raspberry lemonade, it's really really fresh and feels really nice and moisturising to the skin. 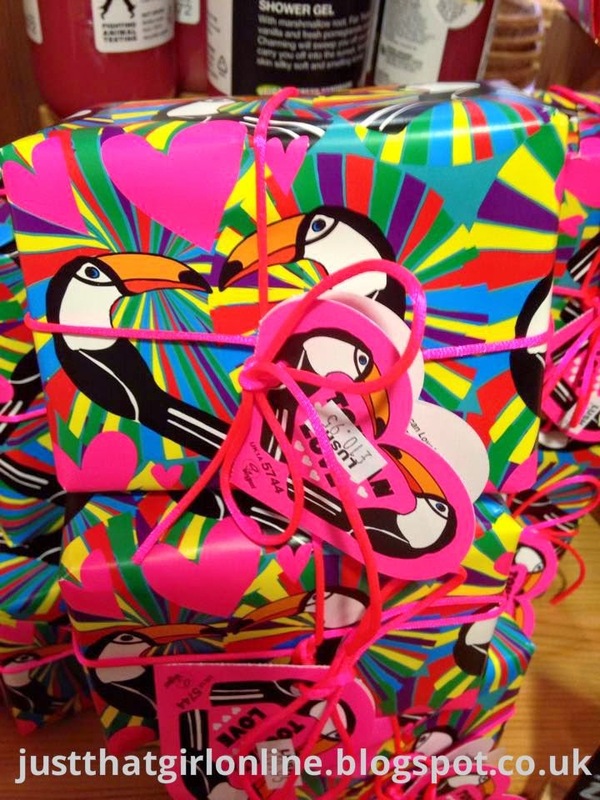 I especially love the fact that as you cut it open it has love hearts running through it, which makes it even more beautiful! What is your favourite Lush Valentine product? To say I adore Topshop is an understatement, I always find that there beautiful petite range fits me perfect, being 5ft 1 it's difficult to find clothes that fit and look good.....so when I hit the Christmas sales on the 27th I decided that whilst I was in town I was going to go to Topshop and spend some of my christmas moolah! it was the one shop that was packed hahaha! 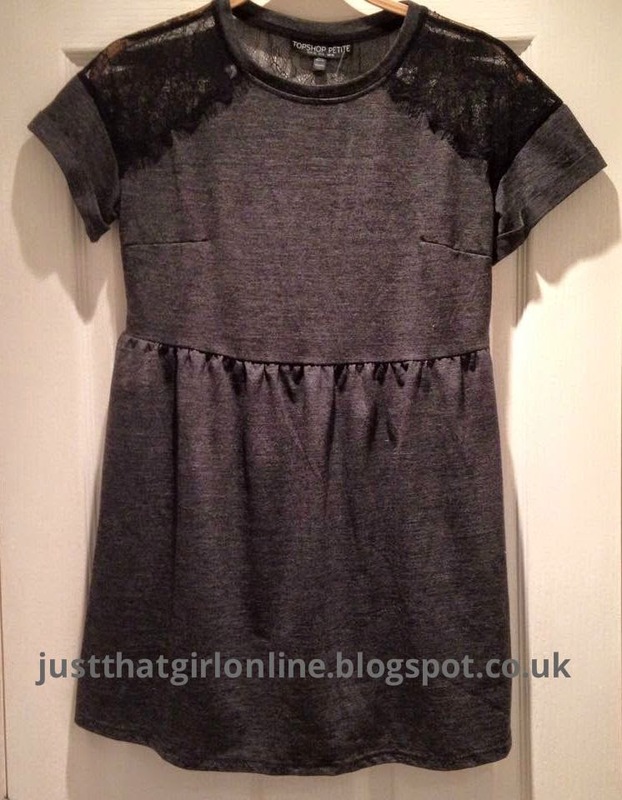 When I saw this online I loved it and when I went in store I loved it even more, it's this pretty, little, floaty smock dress with lace insert. 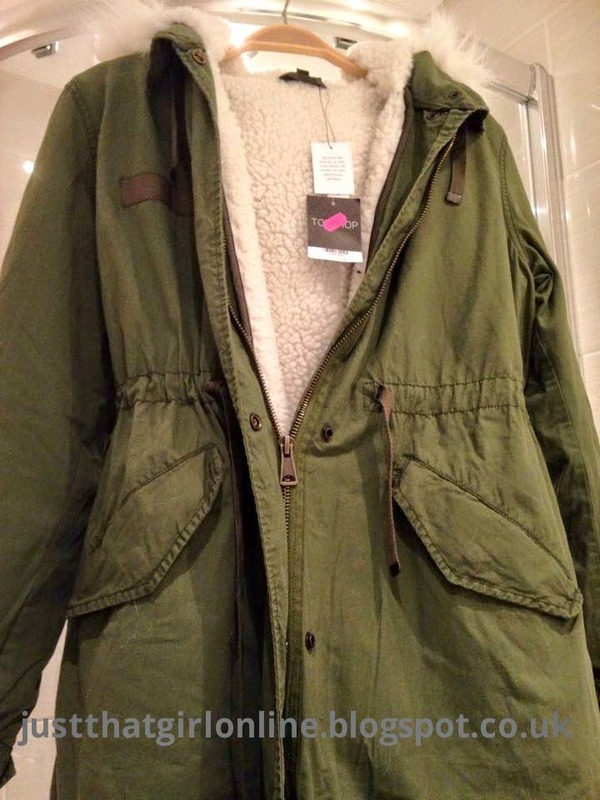 I think it's so cute and would look perfect with my new coat and my nice chelsea boots, and a good old pair of nice thick tights. I love it and what I really like is the lace insert I just think it's so beautiful! and you could dress it up or dress it down.